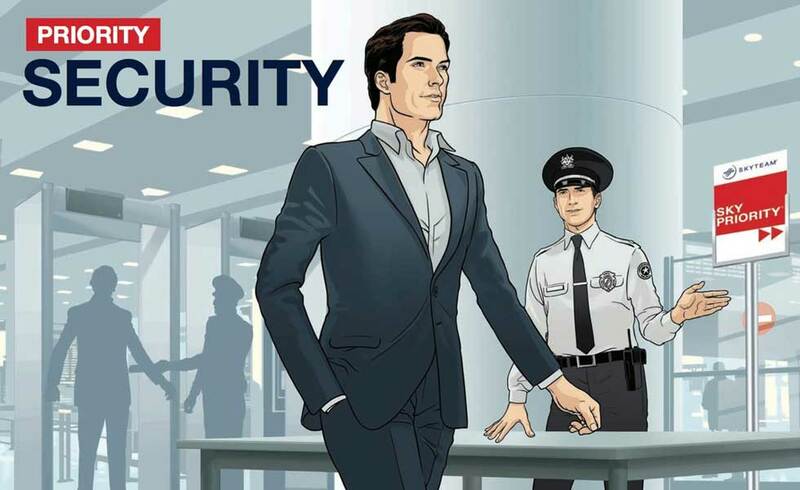 SkyPriority offers you exclusive priority services at more than 1,000 airports worldwide. 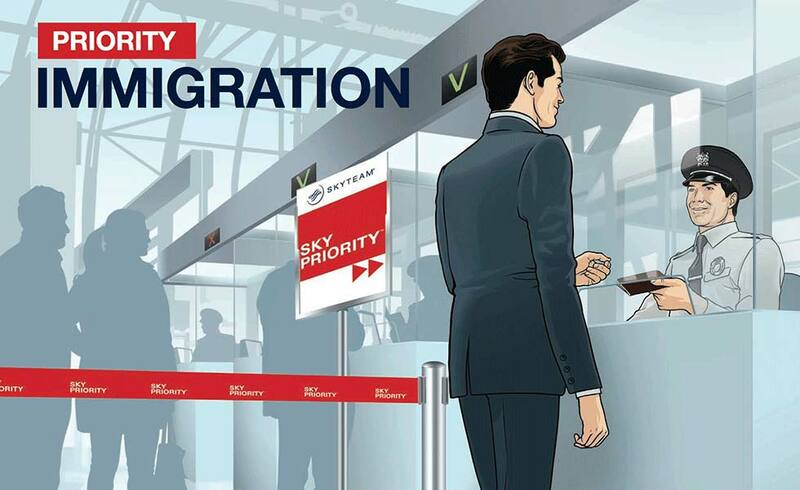 The iconic red SkyPriority signs guide you through airports with speed and ease. From priority check-in, boarding and baggage handling, to priority lanes at ticket offices, transfer desks, security and immigration – it’s all seamless. 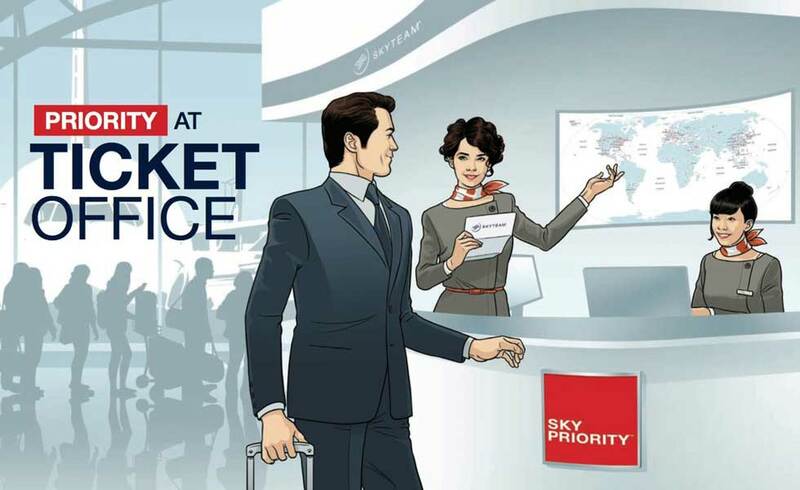 Skip the queues right from the start with our dedicated SkyPriority check-in counters. 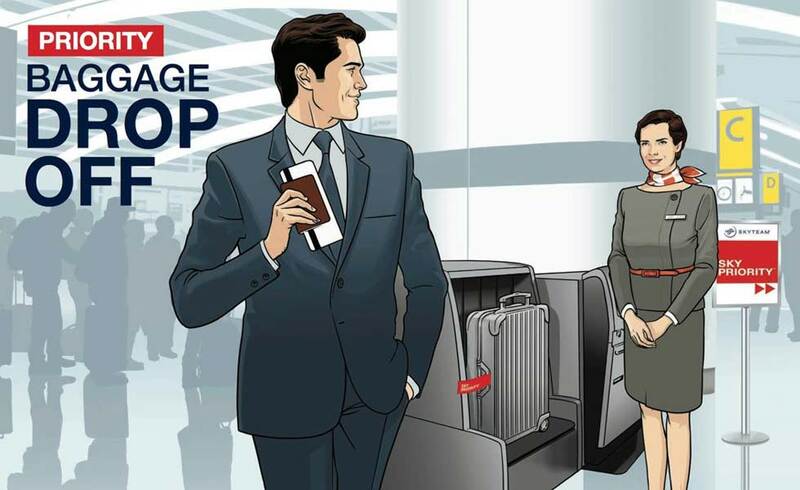 Check your bags in no time at our special SkyPriority baggage drop-off locations. 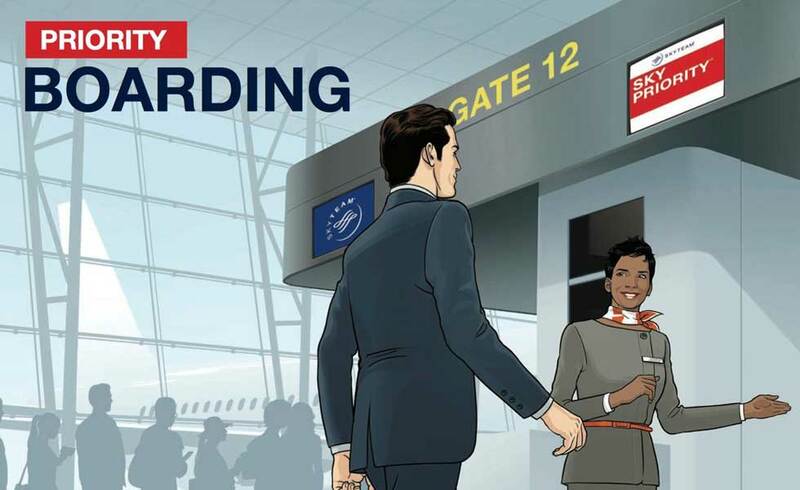 Board first or whenever you prefer without queuing via the SkyPriority lane. 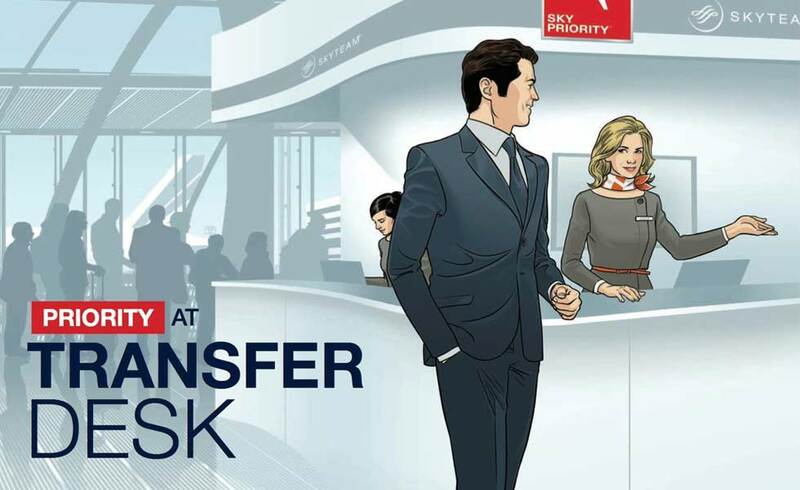 Avoid losing precious transfer time with SkyPriority lanes at our ticket offices and transfer desks. 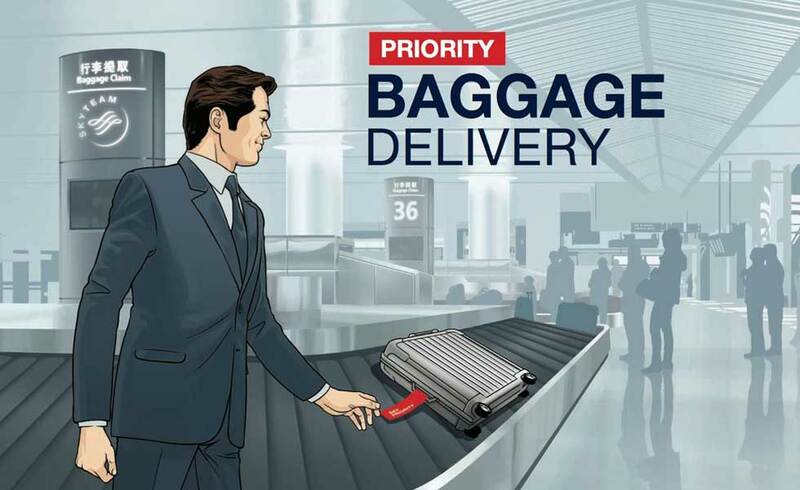 Grab your bag off the carousel first with priority baggage delivery to the bag belt. Go through immigration faster using priority lanes. Access priority lanes at the ticket office. 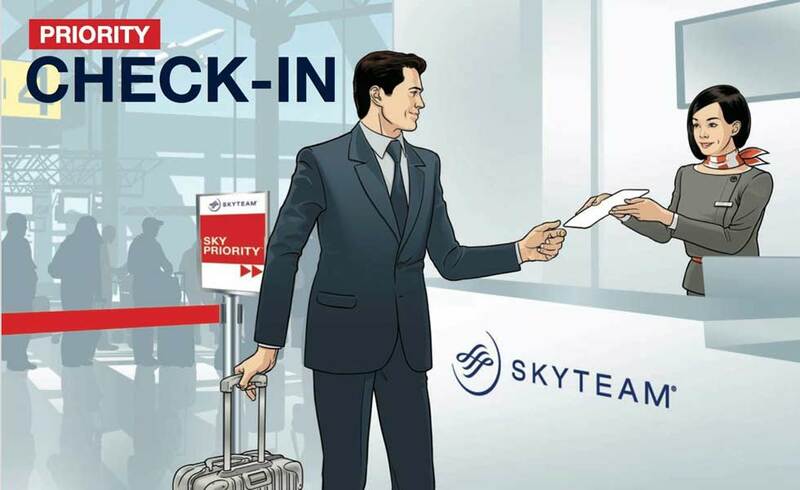 Travel is smooth and easy with SkyPriority services. 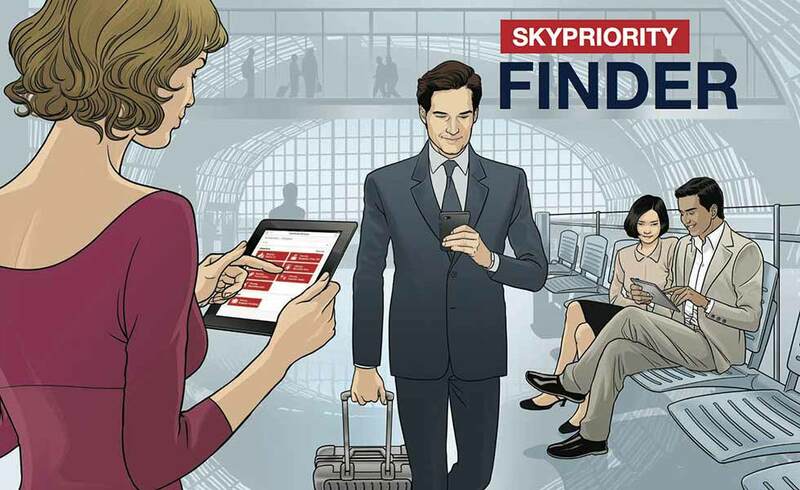 Discover which services are available for your trip using the SkyPriority Finder. Travel is smooth and easy with SkyPriority services. 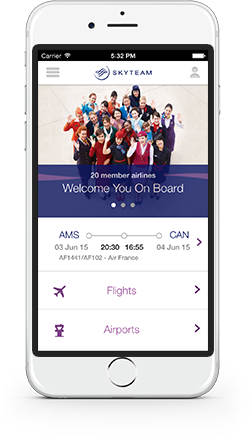 Available to SkyTeam Elite Plus, First and Business Class customers. Find out which services are available at the airports in your itinerary.